If I can use an NCR20700A 30A on a PL47, then you can use a 40T 30A no problem on an E07. "E07 New Second batch from 4th March!!!" Any ideas/information what's been rectified with batch no. 2? Have all known issues been resolved such as...? Is there still a coupon code? Banggood failed to actually send anything from my order, and apparently isn’t getting any more of what I ordered. So two months later I missed out on the codes because Banggood doesn’t know how to stock and display product. Definitely never shopping with them again. I finally got my order refunded through Paypal dispute today after trying for weeks to get a response from the seller. I’m still down $5 because of USD/CAD exchange rates. 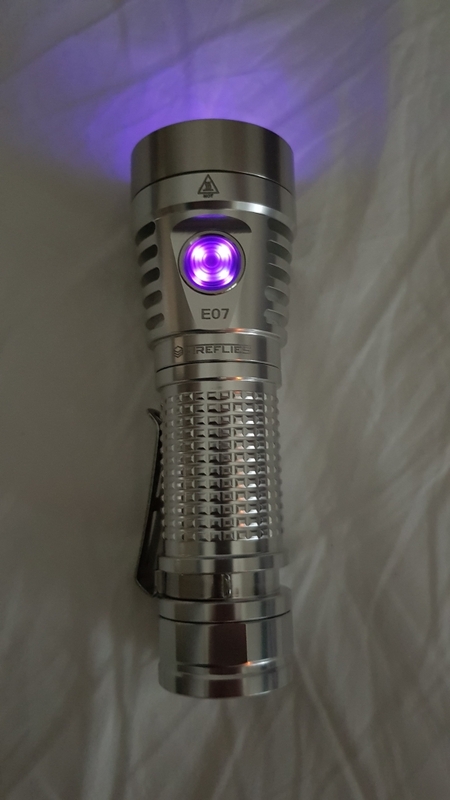 I’ll be on the lookout for some other 21700 light, I’m not sure if I’m interested in the E07 anymore. Hopefully Emisar will make something. Any ideas/information what’s been rectified with batch no. 2? Have all known issues been resolved such as…? Got my clear aluminium from Neal today, wow what a great looking light, its really gorgeous. The finish seems perfect, no sharp fins where the heatsinks are, feels great so far, need to charge my 40ts but tryied with a 18650 thanks to the included adapter works good so far. Pics dont do this light justice! 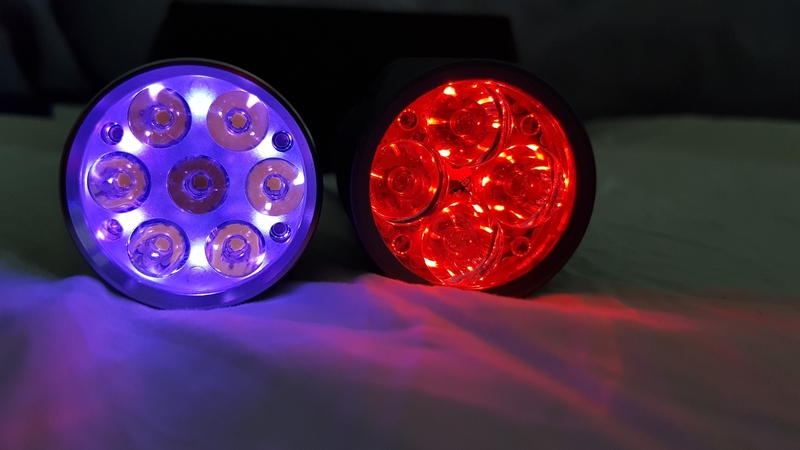 This will be one of my fav lights so far great deal and fast shipping from Neal as always. Freeme, I ordered from banggood with your code (Mar 01), but my order has been canceled (out of stock). 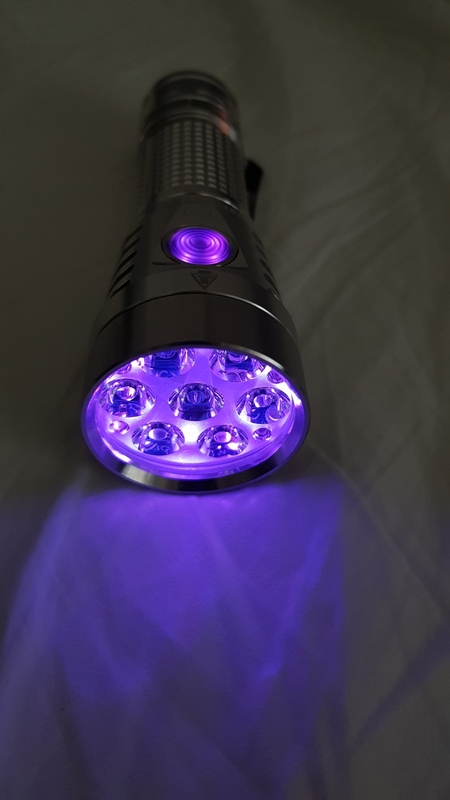 I decided to buy on ff-light, but the coupon has expired. Could you refresh it? hm the included lanyard clip is it supposed to fit in the hole on the back? i cant seem to get it fit in there, seems the hole is too small for the included or am i stupid ? I don’t remember what came with mine. I can recommend these. I prefer them on all my small torches with the quick disconnect. Tip: feed lanyards through using a folded piece of dental floss, works every time. That’s a good start. I never minded the battery tube length it works with my batteries. I think we also need to add the dust and particles under the lens. That’s pretty common with his stuff. I like my E07 and sounds like the newer ones will be perfect. I hope in the future Jack does more R&D before releasing instead of afterward so that he can be successful. would i be possible buy the newer body just from them or, the middle thing i mean not the tailcap ? so in future if buying other 21700 they can fit. Good news, Jacky is back. He told me that Banggood will receive new batch of E07 within these few days. If you got have been cancelled previously, you might want to try reordering again next week. Ok, thanks for the info. This is my second purchase of E07. The first time I ordered from Nealsgadgets (February 4) and also canceled the order, because it turned (after a month) out that Neal does not have the configuration that I would like. I can see that title has changed and mentions two new interesting versions, but I don’t see any info about this in the thread nor on ff web. So, is there more information available? Thanks for the update Freeme! I’ll order an E07 in clear anodization with XP-L HI 5000K from this second batch. As soon as I get it into my hands I will report about my observations regarding quality improvements. Or maybe I should wait for these nice copper heads? 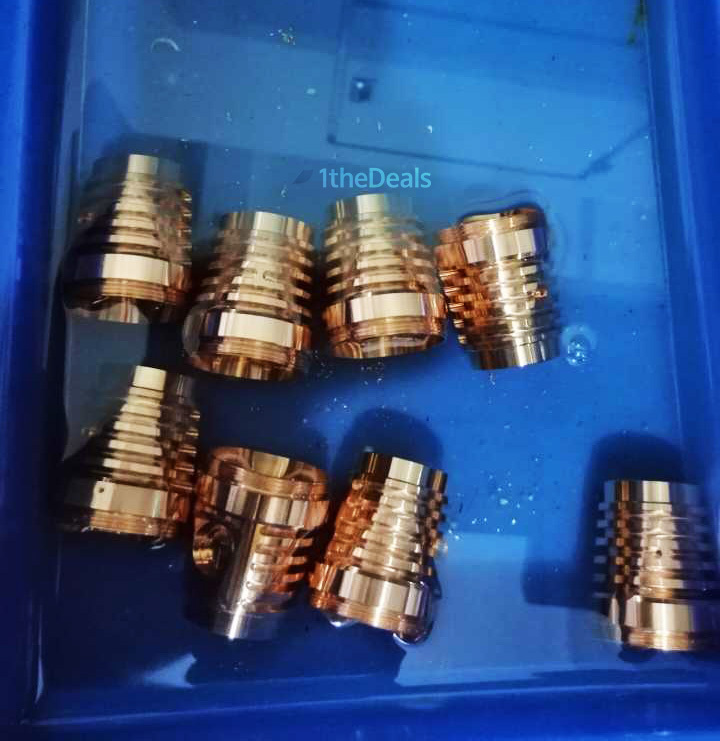 I believe the copper heads are reserved for the titanium body for the first batch. If you guys would like to have copper with aluminium combi, do express your interest below. It is probably a good idea to state roughly how much more are you willing to pay for copper head option. How much for the copper + titanium? I would like to have copper with aluminium combi. I’d like copper + copper. Me, I want a complete recycled copper head, I mean ff is not Astrolux per se but it might be a $10 premium more or less normally, I don’t know, and more with a titanium body combo, but more importantly I want to know that he has fixed all of his other issues, there’s a whole list. He doesn’t respond to us but markets us special metals; it’s a bit of a conundrum. My 219B version started acting weird. Click turn on and it blinks one to a high mode and dims to moonlight. If I try to ramp it up, it will also drop back down to moonlight. Sometimes clicking on the button have no effect at all. Cannot even turn it off. Jacky responded in three days and said he will send me a new one. I will buy the copper one so he can send them together. My 219B version started acting weird. Click turn on and it blinks one to a high mode and dims to moonlight. If I try to ramp it up, it will also drop back down to moonlight. Sometimes clicking on the button have no effect at all. Cannot even turn it off. Jacky responded in three days and said he will send me a new one. I will buy the copper one so he can send them together.